Holiday season is not so far away, we already started buying gifts to make sure our family and friends get the presents they love. 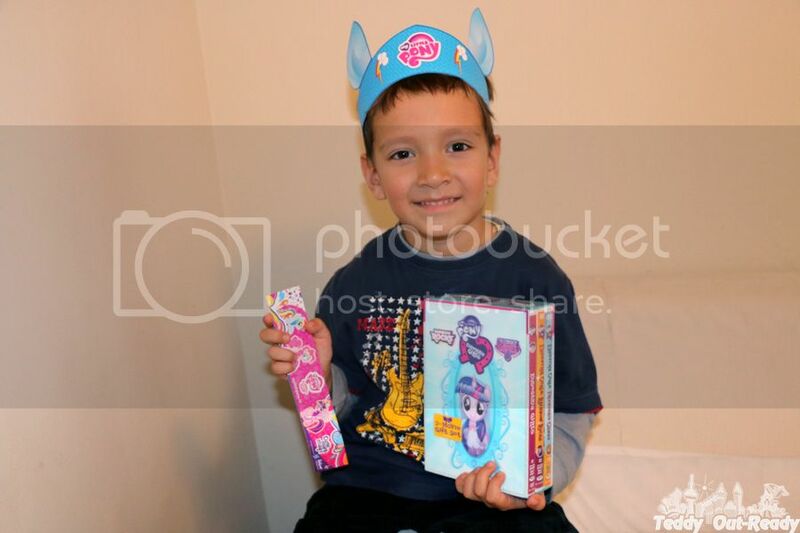 We were thinking with Teddy what gift to get his cousin, she loves popular My Little Pony series and everything related to them. October month was filled with amazing releases and one of them was 3-Movie Gift Set for young My Little Pony fans. I think we found the perfect gift for my niece, knowing that she is a pretty picky little girl but this set is going to warm her heart for sure. 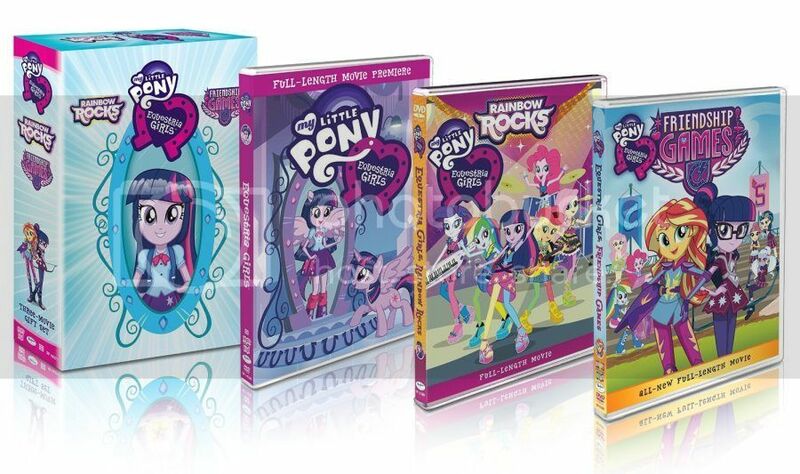 Three DVDs Equestria Girls, Rainbow Rocks and the latest release Friendship Games are included in one lovely gift set for dedicated My Little Pony fans. 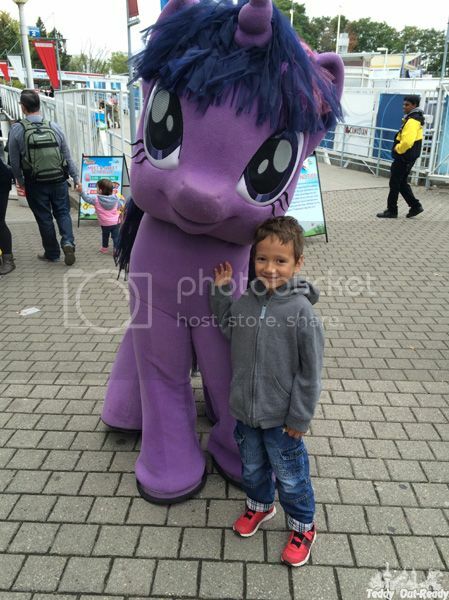 Teddy also likes My Little Pony series, he knows all ponies names, their magic skills and what happened to them during their magical journeys. We love watching the series together, plus My Little Pony / Equestria Girls shows were at Canada’s Wonderland this October. We followed the transformation of little ponies into teenage girls what takes us to familiar school environment as we went to school and our kids go now. Some challenges Equestria Girls face can be applied to a real world if only we had those amazing magical skills to solve all existing problems. The girls in the series are smart, talented and unique. They are diverse and each has own personality so that every fan can find own favorite to follow. The series are very colorful and bright with lots of music and amazing songs. The girls are fashionistas with stylish outfit and hair, good at studies and do not afraid to be who they are. Their creativity also needs to be mentioned as even with magical powers you need skills to inspire and support other school students and teachers. My Little Pony: Equestria Girls 3 Film Gift Set, which includes all three films in the feature-length Equestria Girls canon, is a wonderful gift in a beautiful box set. Now available in stores and on-line via Amazon and Shout!Factory Kids.